You have a lot of financial obligations right now. Why should retirement be among them? Can’t you just put it on the back burner and start investing for retirement in a few years? As any retiree will tell you, time passes fast and the golden years will be here faster than you may assume. Don’t be caught without the funds you need for a comfortable retirement. Here’s how to get started on a plan. What do you want to do when you no longer must go to work each day? Do you want to stay in your current home or move to a smaller space and travel more? 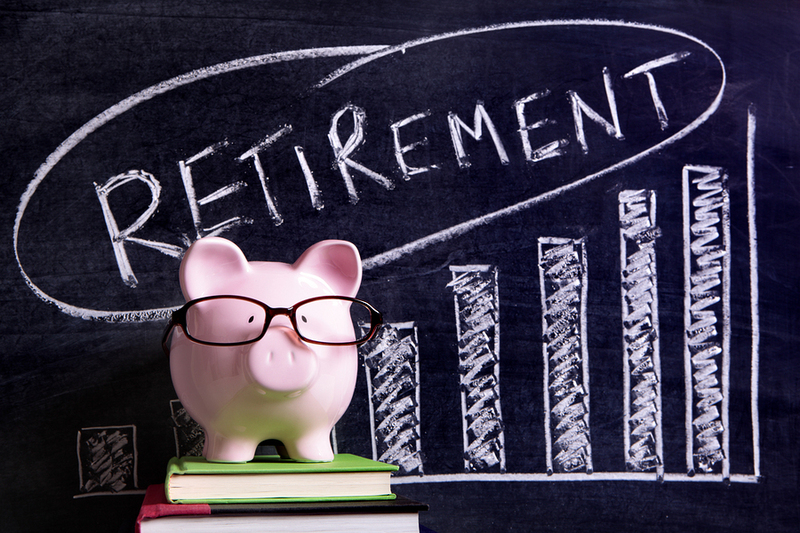 How you hope to spend retirement will greatly impact how large of a nest egg you’ll need. With this in mind, your first step in saving for retirement must be creating a plan for how you’d like to spend the retirement years. Work with a financial advisor to determine how much income your retirement savings will need to provide for you to live the retirement you desire. You’ll then have the information needed to determine how much you should be saving each month for retirement. The biggest pitfall of a great retirement savings plan is not automating that plan. From your mortgage or rent to the cable bill, you likely have a slew of monthly bills. And that doesn’t include the unexpected costs of broken appliances and more. When faced with mounting financial obligations, you’ll be tempted to re-route your monthly retirement savings to cover other bills. Avoid the temptation by having a portion of each paycheck automatically deposited into your retirement account. By doing this, you’ll never miss the money and will cover your future while also covering your current financial obligations. According to The President Wants you to Plan for Retirement: 6 Tips for Getting Started, a big buster of the soundest of retirement plans is unpaid debt. Your goal should be to retire with as little debt as possible. By achieving this goal, you won’t have to use a chunk of your monthly retirement income for the payment of debt. You can’t plan for everything in life. And the things that can’t be planned for often have the most devastating of financial effects. Don’t watch your savings plans go down the drain after an illness or serious accident. Instead, properly insure yourself and your family now. The right insurance will keep you covered when things go wrong and will help you protect your growing nest egg. Most people are great at focusing on their current wants, needs and concerns. But they have trouble visualizing what life will be like in the future. Put a priority on saving for retirement by visualizing what you’ll be like when you’re no longer working every day. What will life be like as a retiree? What actions can you take now to help that future retiree live a more comfortable life? Don’t be caught without the funds you need to enjoy a comfortable retirement. Start planning for the golden years today by creating a plan, automating your retirement savings, paying down debt and more.